Every attempt will be made to fit patients in even at short notice. Most patients will recieve appointment within a week. Self pay patients are welcome too. It would be preferable to have a GP referral letter. If an urgent appointment is required, then patients will be given appointment without GP referral letter. Click here for the map for Winfield Hospital. Click here for the map for Nuffield Health. 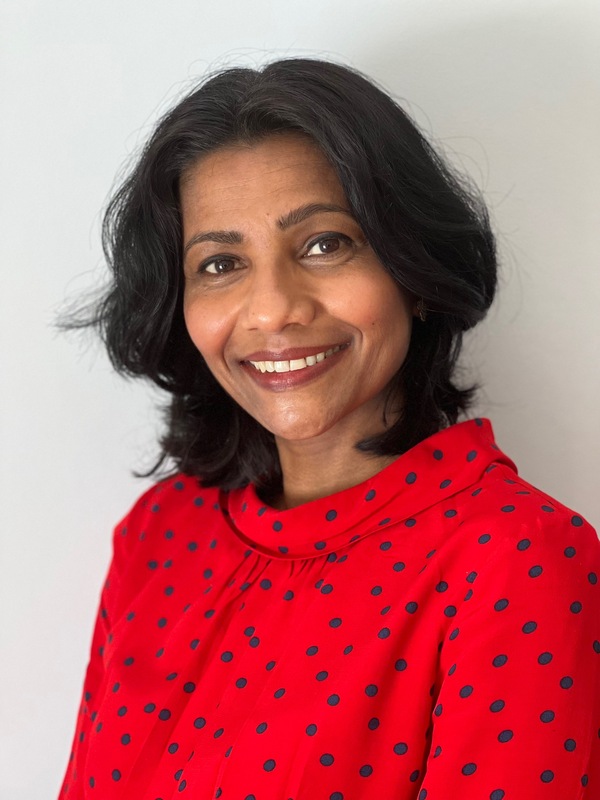 Dr Madhavi Vellayan is an experienced female consultant gynaecologist for private patients in Gloucestershire.